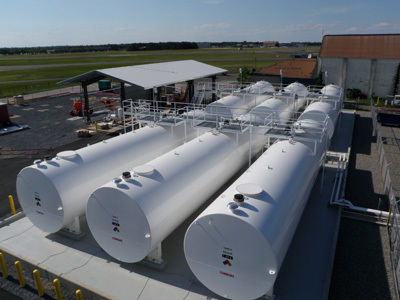 Project scope of work includes demolishing the existing Jet-A Fuel Facility and constructing a new Jet-A Fuel storage and pumping facility including tanks, fuel piping, electrical power, EFSO, controls and instrumentation. 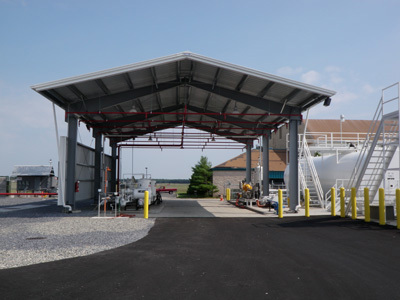 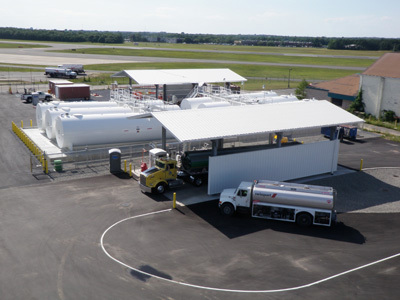 The fuel farm consists of six (6) 50,000 gallon above ground storage tanks, two (2) loading and two (2) off-loading positions, site work, asphalt pavement roadways & driveways, containment walls, fire protection, fencing, oil water separator facility, Laboratory/Office Building, OWS Building and site utilities. 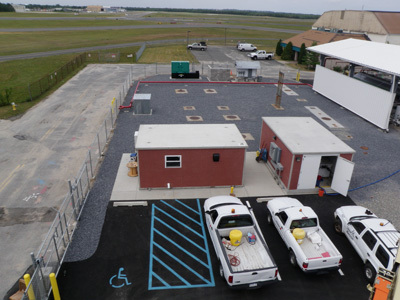 This project was constructed airside and required keeping the existing Jet-A Fuel Facility in full service during the construction of the six (6) AST's, new fuel loading/unloading facility, electrical & controls, fencing and asphalt paving. 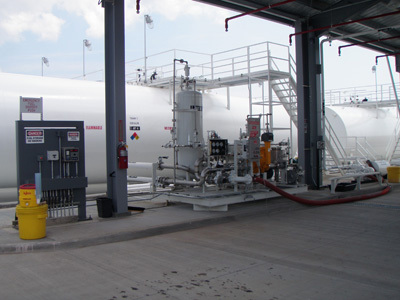 Project scheduling, project management & supervision, safety & QA/QC.